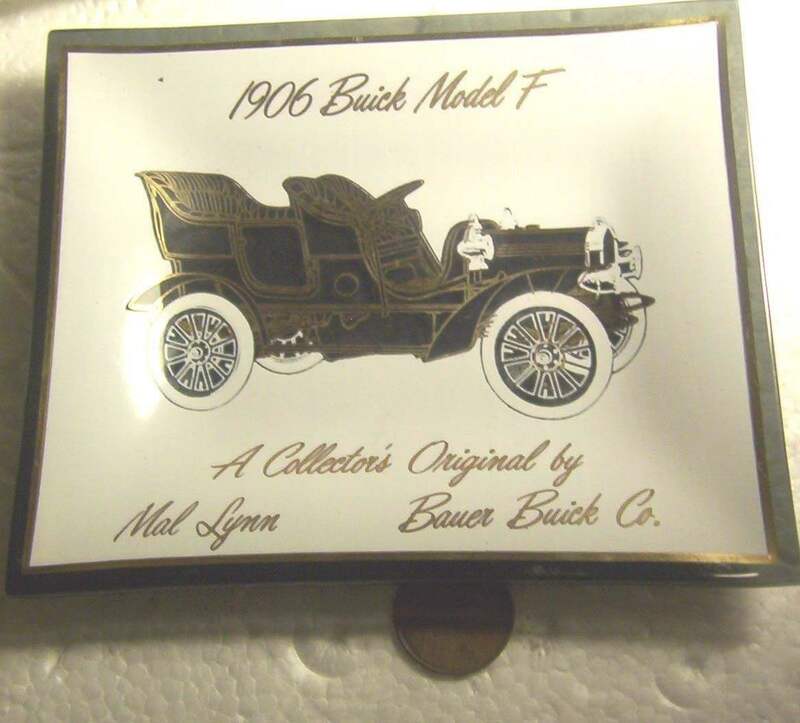 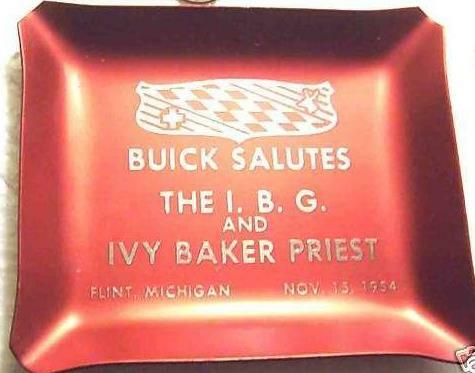 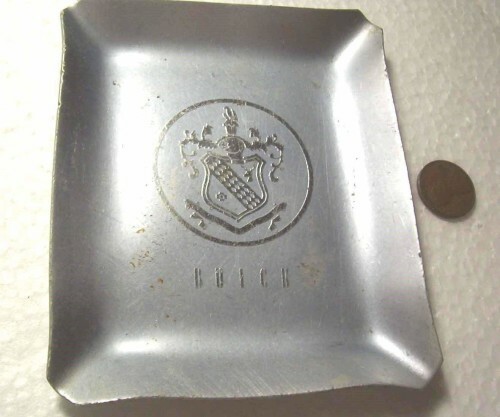 Not commonly made any longer, but years ago, ashtrays with some kind of Buick logo or promotion on them were produced. 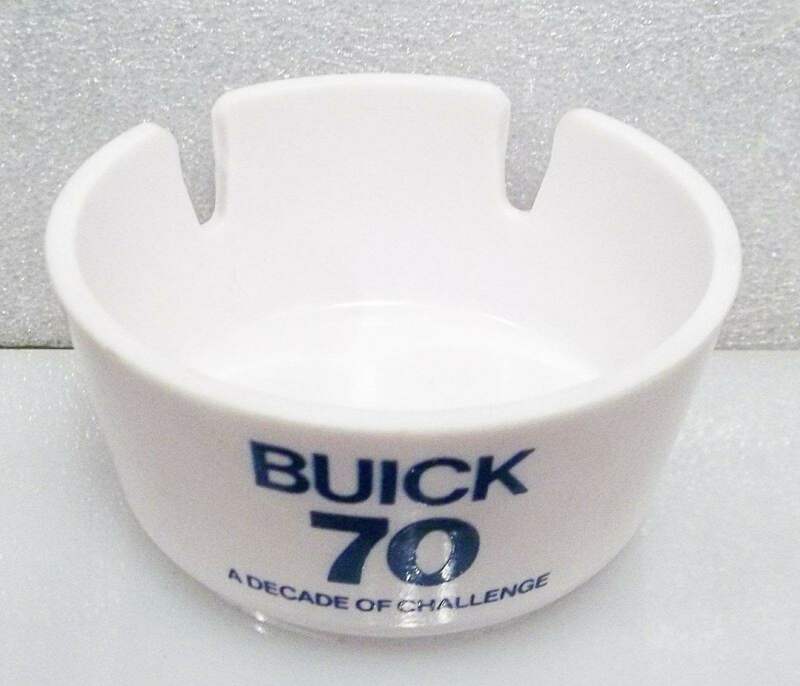 Usually found on office desks (back in the day when you could actually smoke inside buildings), and inside garages on the work bench. 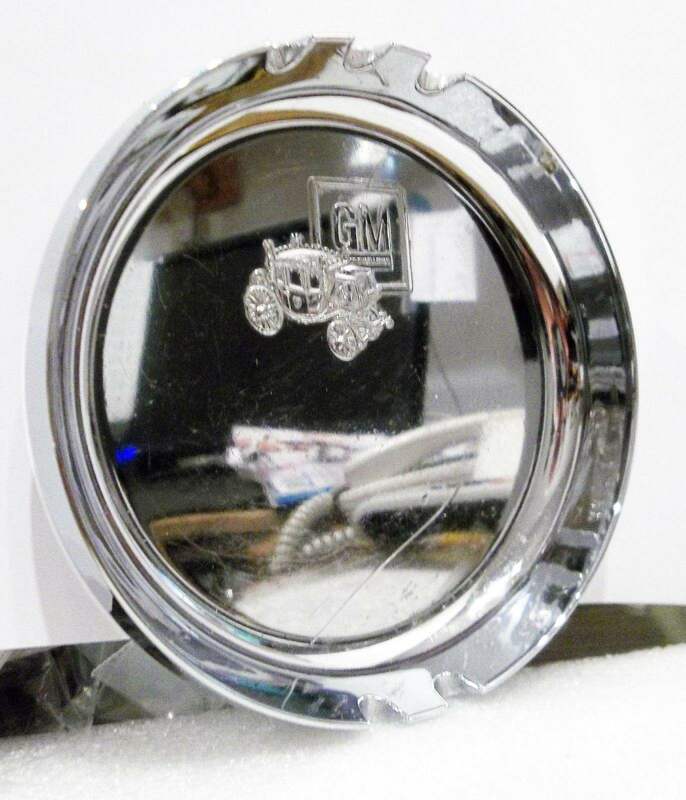 Nowadays, these could function as candy dishes on your living room coffee table, or as a holder for some other small items. Or perhaps even just sit there looking cool displayed to some of your other buick collectibles!